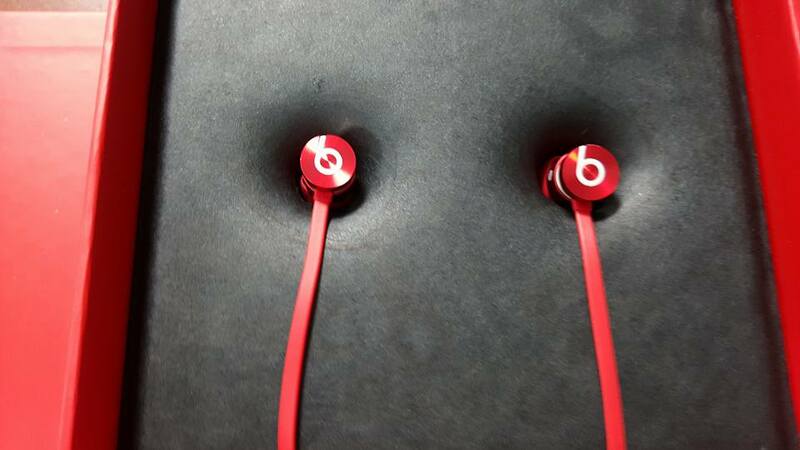 It was just a few weeks ago that I picked up a pair of urBeats by Dre to use at the gym, and they’ve already failed on me. Last week while running the right earbud went silent. All of a sudden it was much quieter than the left earbud, and nothing I did was able to fix the problem. 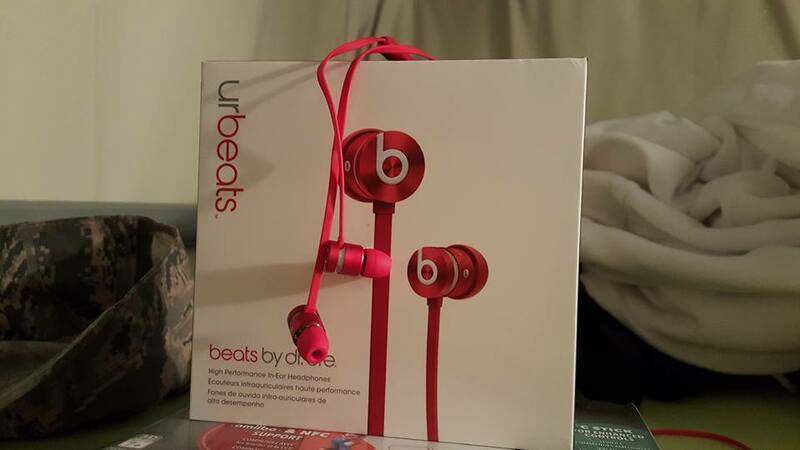 I did a search and found that many other users have experienced similar problems with Beats earbuds and I was pretty disappointed. The headphones worked great at drowning out the sounds of the gym while providing excellent bass and wonderful sound, but I never expected a $100 pair of headphones to last only a few weeks. I didn’t have the receipt and didn’t think I’d be able to exchange them. Despite this doubt, I went over to the Bx this morning and sure enough they allowed me to exchange them for a new pair, but told me if anything else were to happen I’d have to contact the company (a trip to the Beats website refers you to Apple customer support) in the future. Hopefully my experience was just a rare case and this pair will actually last a while, but my view of the Beats brand has already been slightly tarnished. This entry was posted in Apple, Music and tagged beats by dre, earbud got quiet, urbeats, urbeats one side quiet, urBeats stopped working. Bookmark the permalink.